English language is the lingua franca spoken by majority of the people all over the world and there is hardly any work that can be done without using this language whether it is personal or professional. The written aspect of English sometimes go for a toss as many people can speak the language fluently but when it comes to writing in it then they find many challenges and make many spelling errors. Most of the people confuse the syllables of a word and most of the student end writing something else while they intend to write some other words. This mistake not only changes the whole meaning of a writing piece but it also gives a wrong impression to the reader of the content. Spelling checker becomes almost a necessity in the past few years as most of us spend much of their time whether at home, school or in the office while writing essay, homework, emails and other digital documents that require basic editing and proofreading. Moreover writing in proper English is now more important than ever since many of us increasingly communicate with others thanks to computers and the internet. 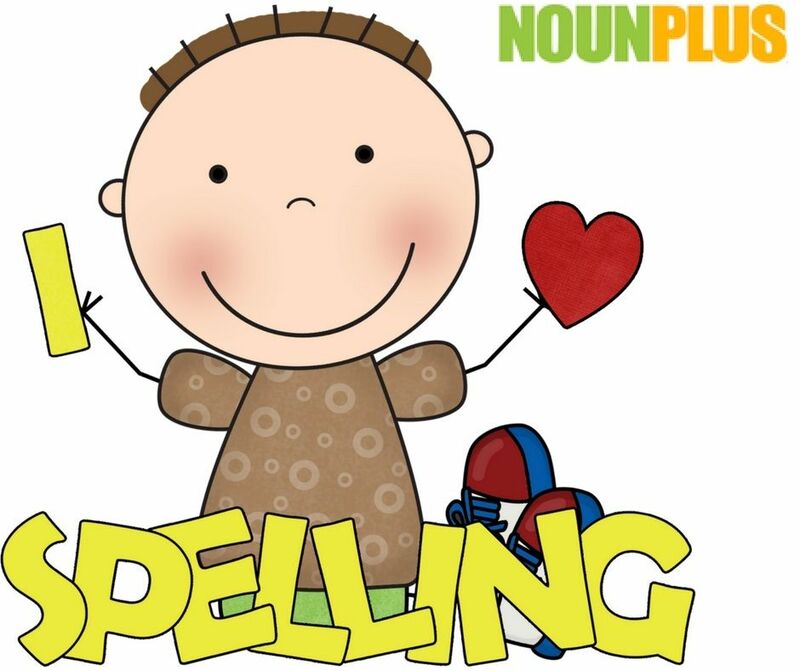 The Nounplus spell checker is free utility for checking spelling errors. 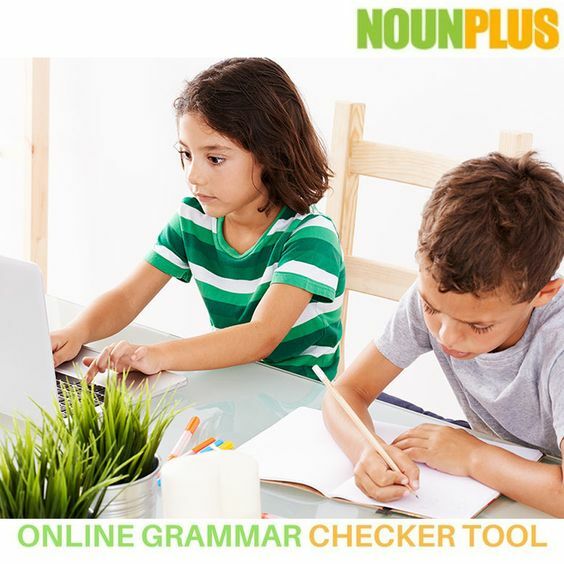 To check the error in spelling by using NounPlus spell check, first copy the text that you want to check and paste the text on the page and click on check and all the spelling errors will be corrected. 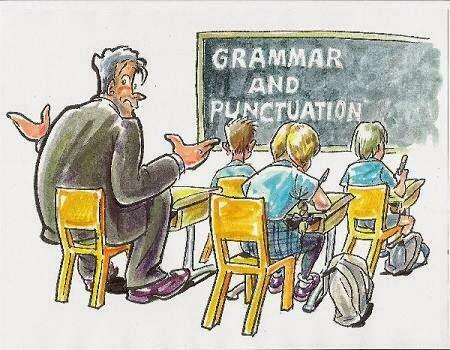 Even the grammatical and punctuation errors can be checked and corrected to give a perfect and error free presentation. One can check a multiple times as there are no limits to the usage of the utility. To use the spell check one has to open the page and use it. Spelling error usually happens when you are typing so fast like doing many articles and most of the times you may not be able to think about spellings or any possible mistakes that can be made. When you are in a business this can be possibly be harmful for you or even in social life since it might happen that people will misunderstand onwhat you are trying to say or explain because of the spelling errors. Many people take good writing skills lightly people can really gain the upper and at school on the job and elsewhere by using correct words both in spelling and grammar. Teachers are pleased with the students who turn in their paper with great grammar and spelling. The software will help them to use the correct word and spell the word correctly and thus improve their skills in English. Grammar and spell software technology is quite ambitious as it challenges one of the most complex areas of artificial intelligence. Grammar processing technology is quite complex but fortunately latest developments in this field make it transparent for the end users. In the future we can expect this technology to further develop itself simply because writing is one of the most important tools that help us with many of our day-to-day assignments whether at home at school or in the office. Grammar is the basic foundation for any language. While learning to read, write or speak in any language, certain key rules need to be followed for the easy and correct learning of it. It is not enough to have the basic knowledge of a language, knowing all the rules for a faultless construction of sentences is essential. Mistakes in the language can be bad. To avoid such faults while writing, reading or speaking help from the experts can be taken. 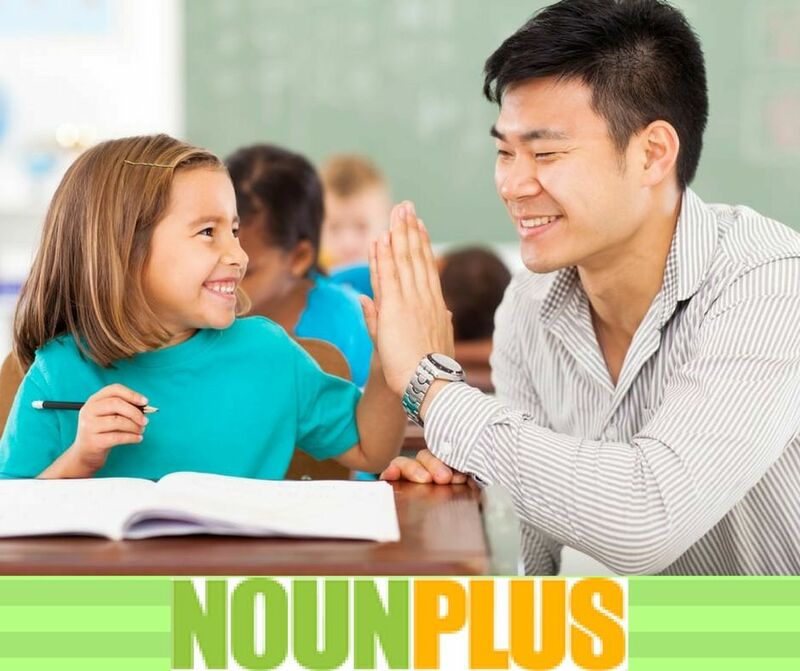 There is site like nounplus.net that helps with grammar check and rectification of written pieces for the English language. All you need to do is copy and paste the passage on their site and the site will help you with any error found in the passage. It is the best free grammar checker. 1. Use Punctuation: Punctuation can help in various ways. They help to connect two ideas in one single sentence. In addition to this, punctuation can be used to separate units in a list. Tina went for a walk, and Rita went for a run. I like the taste of coffee; it is strong and refreshing. The vegetables that grow on my farm are tomatoes, potatoes, spinach, and carrots. 2. Use active voice: While speaking, the ideal sentence starts with a following the rule subject +verb+object, where the subject should be followed by the action or the verb and then the object. I like sweets more than savoury snacks. I own a red car. 3. Use tenses: Tenses give a passage the power to express the actions of past, present, and future. Habitual actions can be expressed well with the use of tenses. I ate an apple for lunch. I will have coffee in the evening. 4. Use of adjectives and adverbs: Knowing the difference between adjectives and adverb. Adjectives are used to modify nouns whereas adverbs are used to modify verbs. Rita has a beautiful house. 5. Subject-Verb Agreement: The agreement between the subject and verb is essential. The verb should match the subject used. Use the comma and semicolon to join two independent clauses moderately. They can be used to replace conjunctions such as but, after, unless, and while. To avoid pronoun errors, use singular pronouns for singular nouns and plural pronouns for plural nouns. Use of apostrophe is done to show possession. The use of subjects, verbs, and objects should be done correctly to avoid grammatically incorrect sentences. Use active tense for the portrayal of simple actions rather than passive voice which may be confusing.